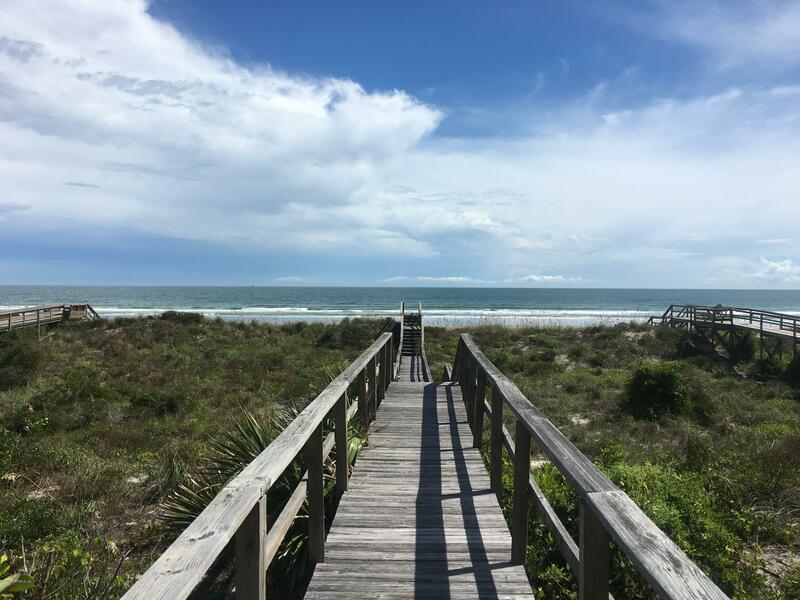 Fall asleep to the sound of the oceans. 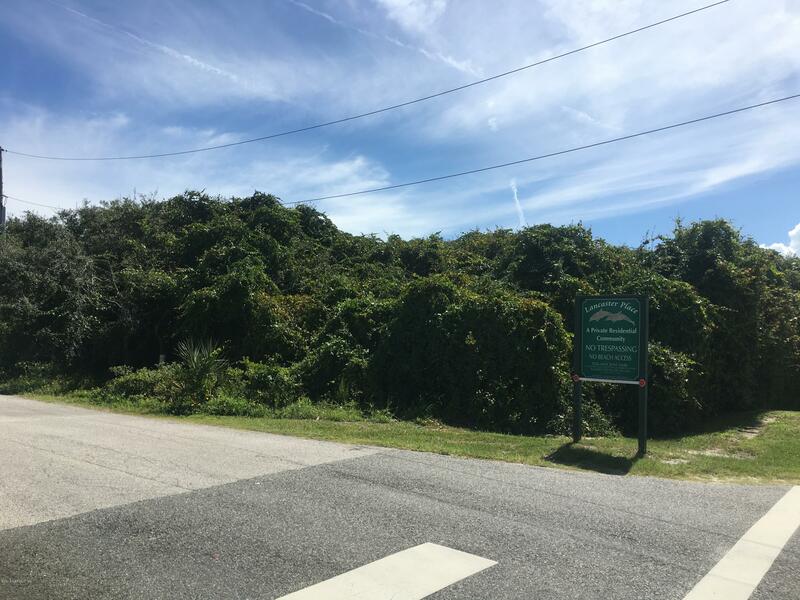 Hard to find building lot, east of A1A. 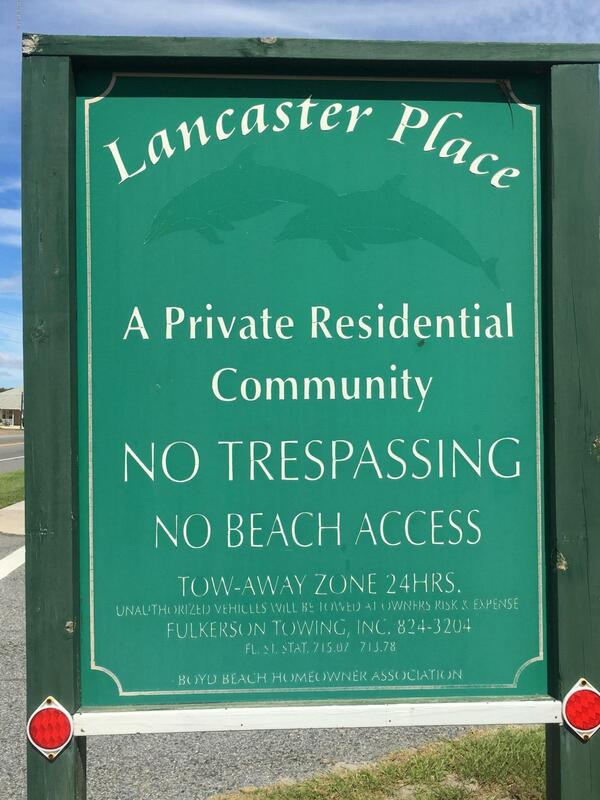 Build your dream home in this charming boutique beachside community with private beach walkway. 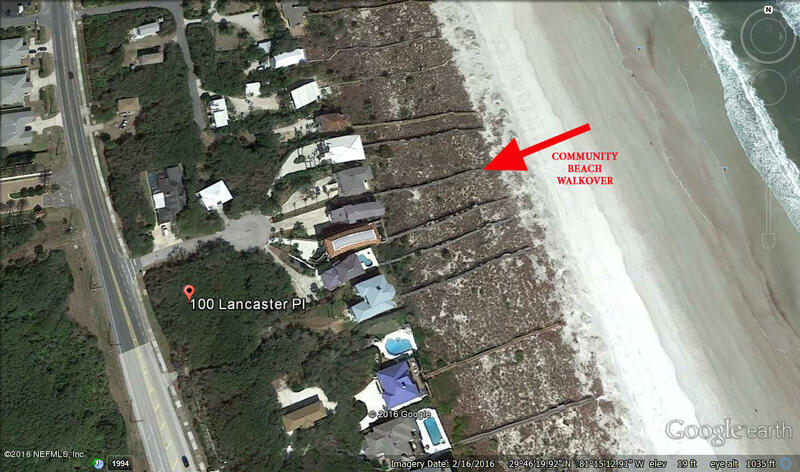 Don’t miss this opportunity to build your home on this lot located at the south end of Anastasia Island. 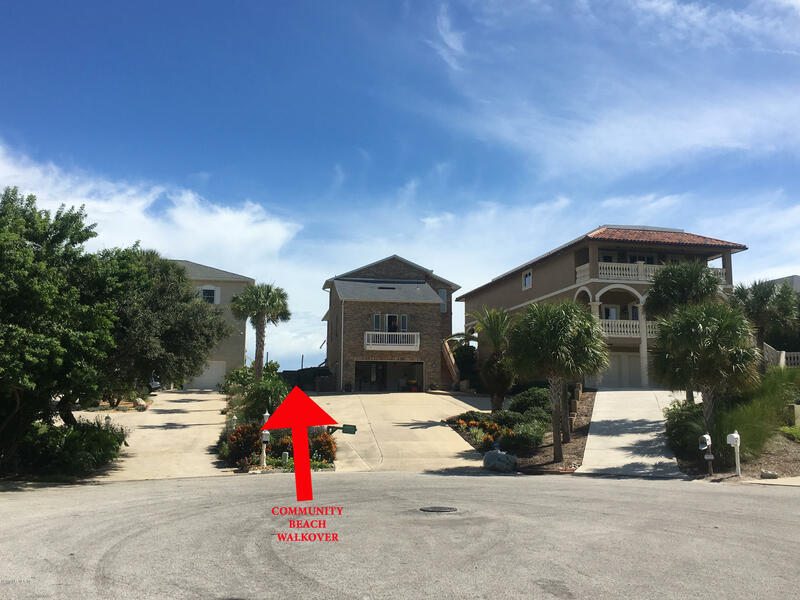 Potential ocean views with multi-level home.